Pedestrian accidents claim the lives of thousands of people each year, and thousands more pedestrians are injured. According to the U.S. Centers for Disease Control and Prevention (CDC), in 2010 alone, 4,280 pedestrians were killed in traffic crashes in the United States, and another 70,000 pedestrians were injured by a motorist. In fact, pedestrians are among the most vulnerable users of America’s roadways, with pedestrians 1.5 times more likely than motorists and passengers to be killed in an auto accident. According to Metro Police, Las Vegas pedestrian accidents are on the rise, with pedestrian accidents seeing an 80 percent increase in 2012. Clark County saw 42 pedestrian fatalities in 2012 alone. Las Vegas pedestrian accident attorney Robert M. Apple is committed to protecting the rights of pedestrians who are injured or killed by a negligent motorist. Not only does he seek full and fair compensation for his clients, but he provides unsurpassed client service and loyalty in a friendly and comfortable environment. Contact our office at (702) 646-0085 to schedule a free consultation with our Las Vegas pedestrian accident lawyer. Since pedestrians – like bicyclists – lack protection, they often suffer serious injuries and even death if they are struck by a motor vehicle. If you or a loved one has been the victim of a pedestrian accident, you may be entitled to financial compensation for medical bills, lost wages, and pain and suffering. 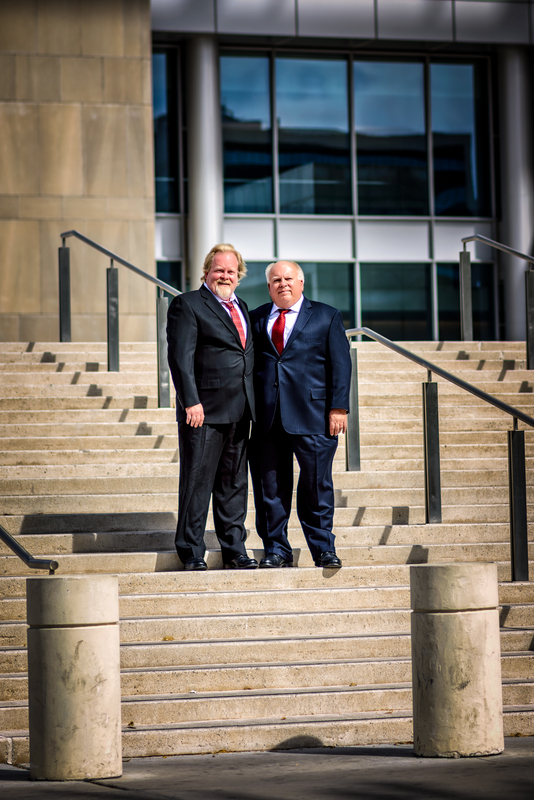 Las Vegas pedestrian accident attorney Robert M. Apple focuses on representing accident and injury victims, including the victims of pedestrian accidents and other auto accidents. Because he focuses on accident and injury law, he is able to anticipate and handle the legal issues that may arise, communicate and negotiate effectively with insurance companies, and advocate on your behalf in a court of law, if necessary. From your very first meeting, you will notice a commitment to client service and satisfaction. As a committed legal advocate, Robert M. Apple promptly returns client phone calls and emails, takes the time to ensure that clients understand the legal issues involved, and keeps clients abreast of any case developments. As with any personal injury accident, you must act quickly to protect your legal rights following a car accident. Do not hesitate to contact Robert M. Apple & Associates at (702) 646-0085 to schedule a free, no-obligation consultation to learn more about a possible legal claim for your pedestrian accident.